Ferns prefer 40 to 50 percent humidity, but average homes have only 10 to 15 percent humidity. 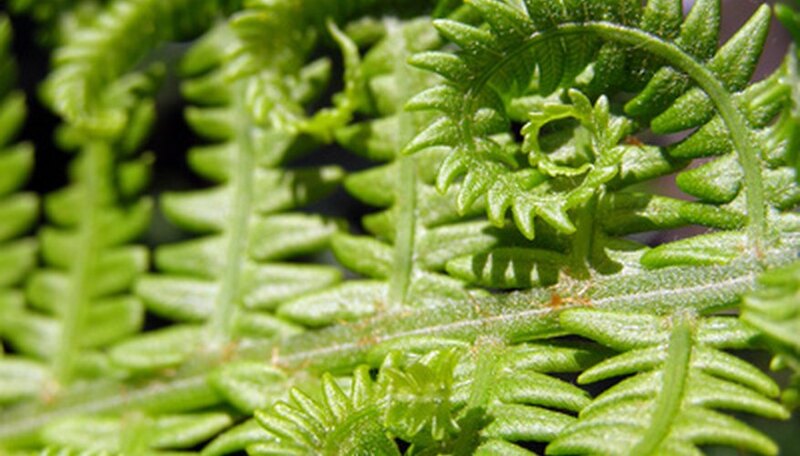 Many ferns have delicate leaves that turn brown when humidity drops. Misting is not always effective. Instead, place the potted fern on a dish of pebbles or gravel. Fill the dish with water to create a humid environment without waterlogged soil. Despite the lush, rapid growth of many ferns, these plants are not heavy feeders. In fact, the opposite is true. Too much fertilizer burns the fronds, causing browning and dead leaves. Fertilize ferns only when they produce new growth, and use a liquid fertilizer at half the recommended dosage for houseplants. 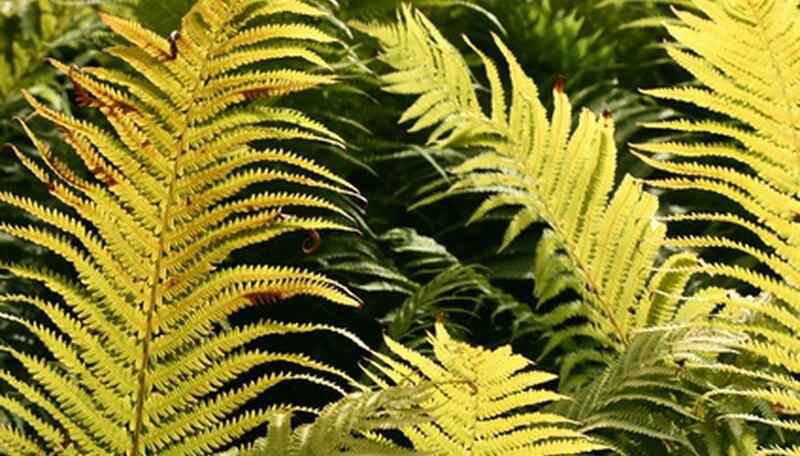 Avoid fertilizing during cooler months, when fern growth slows considerably.